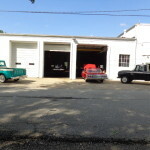 Welcome to Custom Classic Auto Service located in historic Williamsburg, Ohio. 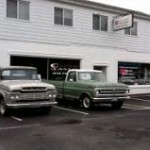 Classic Car & Truck Restoration, Auto Sales, Classic Car & Truck parts, and your basic auto needs. 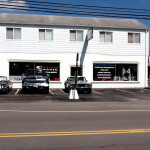 Hours of Operation: 8am-5pm (Monday – Friday) Hours are subject to change. 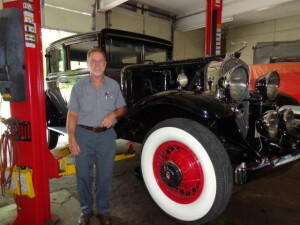 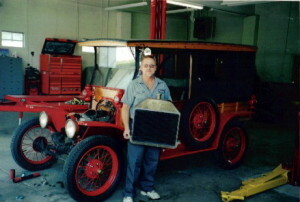 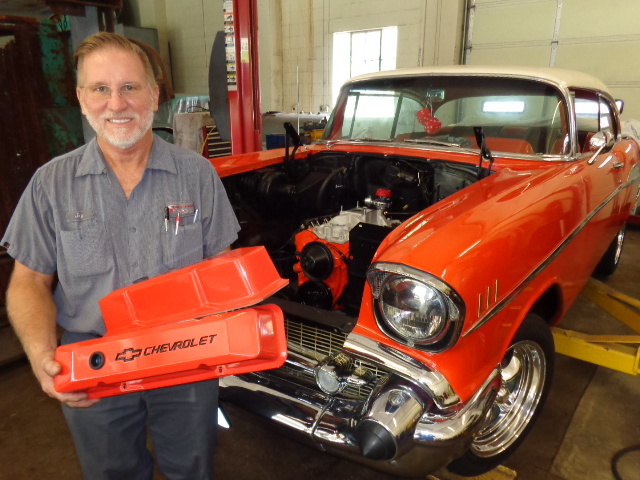 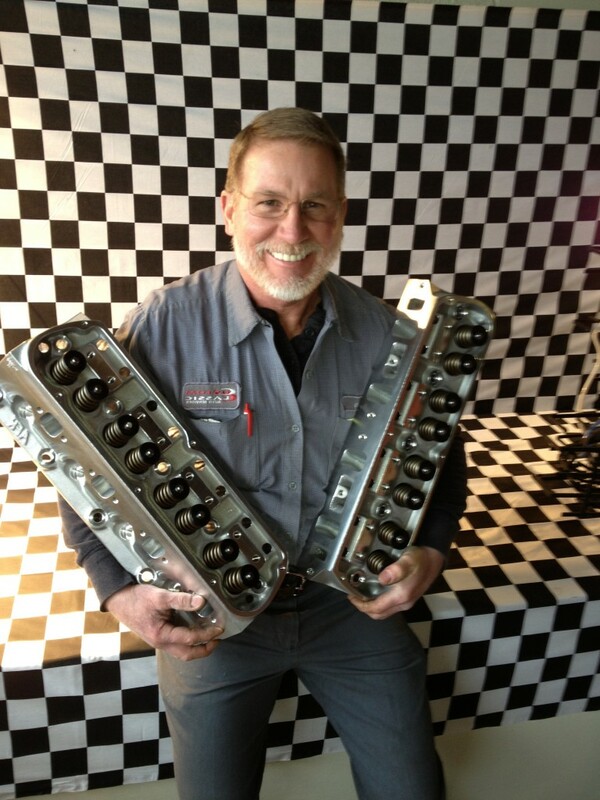 Jay has over 45 years of experience working on automobiles. 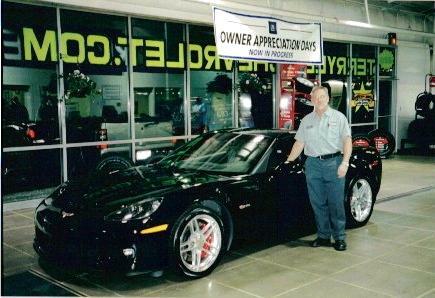 His passion started as a hobby at the young age of 16. 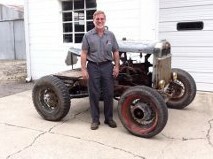 Ever since he has tackled numerous projects such as building street rods, restoring priceless collector cars, and building trucks.